Currently the shooting for SS Rajamouli's magnum opus 'Baahubali 2' is going on in full swing. After canning a lengthy war sequence, the team is heading towards the final stages of the shoot. 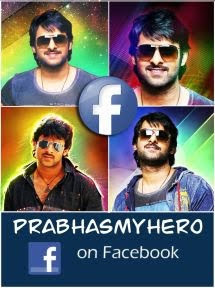 According to reports, the shooting for the Prabhas starrer will be wrapped up sometime in November. This leaves the 'Baahubali' team with a huge post-production time of almost five months, which will be required to also get the VFX spot on. Currently, the cast and crew are shooting for the climax sequence; however, the team is facing difficulty in keeping things a secret. A few days back, some pictures were leaked which was allegedly from the sets of the film in Rayalseema. 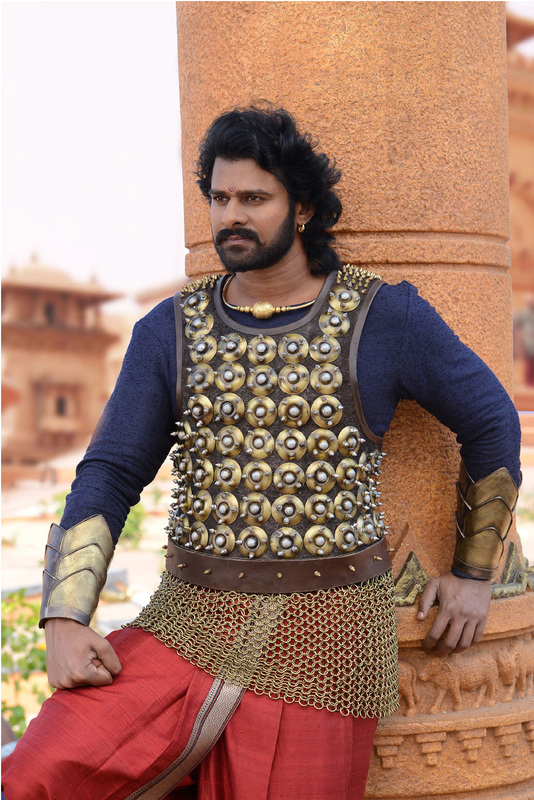 'Baahubali 2' stars Prabhas, with Rana Daggubati, Tamannaah Bhatia and Anushka Shetty playing key roles. The fantasy epic is all set to release on April 28, 2017.